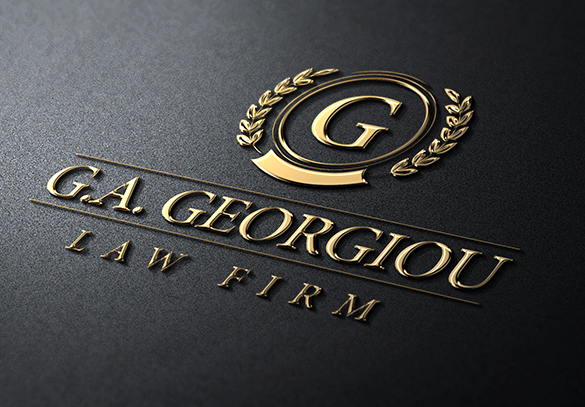 Started as a private law firm by Georgios A. Georgiou in October 1974. The Firm is specializing in Civil, Criminal, Human Rights and Extradition Litigation. The Firm is also specializing in International Freezing Orders, Trust and Corporate services and in Tax Planning. With over 43 years of experience G. A. GEORGIOU LAW FIRM’S expertise extend from A to Z in civil/commercial, criminal, human rights, corporate and extradition litigations in all Cyprus jurisdictions, as well as in the European Court of Human Rights, the European Court of Justice and the London Court of International Arbitration ( LCIA ). Georgios A. Georgiou has a reputation as a leading litigation lawyer which is reflected in the Firm’s breadth of litigation work. 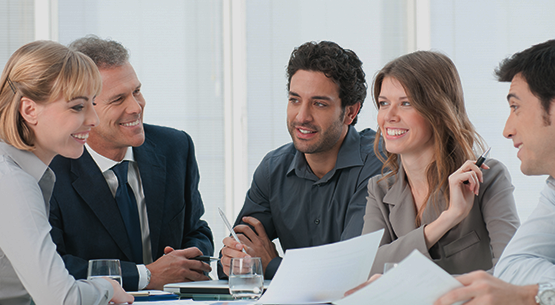 Our Firm has attracted some of the best Corporate and Litigation Lawyers to the Firm. Georgios A. Georgiou and our other lawyers and associates have extensive experience of Serious and High Profile Criminal Cases, International Freezing Orders as well as High Profile Human Rights and Asylum Claims ( private only ) whether in the Context of Extradition, or National Security proceedings or otherwise. Clients seek our help and expertise from all over the world. Our Clients include: entrepreneurs, private clients and multinational corporations from: Russia, Ukraine, Vietnam, China, Israel, Channel Islands, Middle East and other emerging markets. The Firm has a wide range of private and corporate client base, including individuals, private and public companies, offshore companies, local and foreign law firms. Our advantage is that we are independent and at the same time we have the ability and experience to handle the very largest cases for our clients in Cyprus and across other jurisdictions with our foreign associate Law Firms.